A Honduran migrant has pleaded guilty to his involvement in a plan to blow up a shopping mall in Miami on behalf of the Islamic State (ISIS). 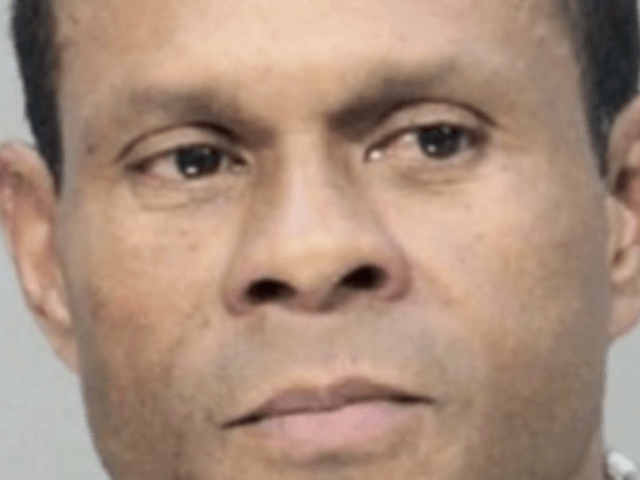 Vicente Adolfo Solano, 53, told an undercover agent in 2017 that he was unhappy with the United States and wanted to carry out an attack in Miami’s Dolphin Mall, and also expressed a desire to join the caliphate. According to the complaint, Solano provided three videos to the CHS, in which Solano makes pro-ISIS statements and expresses anti-U.S. sentiments. Just prior to his arrest, Solano took possession of what he believed was an explosive device, took steps to arm it, and walked toward a mall entrance in order to carry out his attack. Unbeknownst to Solano, the device was inert and did not pose a risk to the public. Solano was taken into custody prior to entering the Mall. In an affidavit submitted to the courts, FBI Special Agent David Clancy described Solano’s behavior in the run-up to his arrest, which included filming ISIS videos where he detailed his grievances with the United States. “The CHS indicated that Solano had become increasingly upset with the policies of the United States Government and its activities throughout the world,” wrote Clancy. I am here because I like the way ISIS confronts the United States and the countries of the coalition. They’re strong. [T]he United States is the most terrorist country of them all. It invades when it wants to and when it’s convenient for them. That is why I am joining the Islamic group, the holy war, in the name of Allah, of our leader Abu. I am going to plant a bomb like in—like in Boston, in the name of Allah, in the name of Allah. That’s how its’ going to be done. I am here because I am a sympathizer of the Islamic group, ISIS. … We must join the ISIS cause. They are indeed murderers, genocidists, invaders of this country who came to this country to kill all of the Indians. They abolished them, and now they’re telling us to get out of here. They are the ones who have to leave. F— that. In the name of Allah and our leader, Abu, we are going to defeat you. Solano was first charged with terrorism-related activity and planning to detonate a weapon of mass destruction last October. When sentenced, he is likely to face up to 20 years in prison and a fine of $250,000.